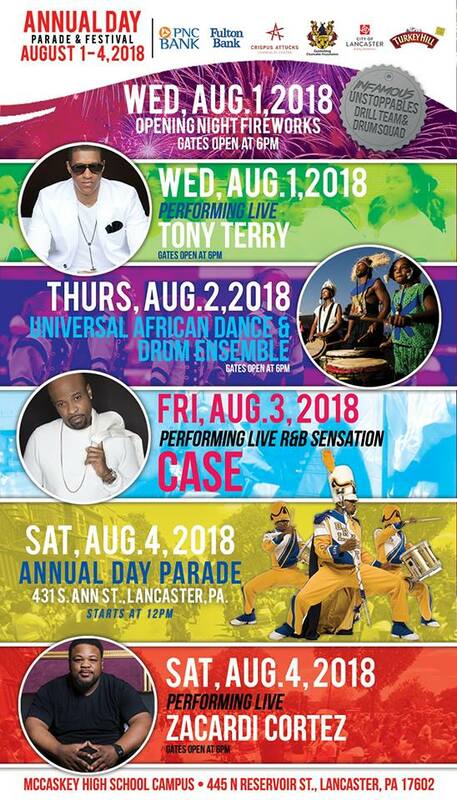 The Infamous Unstoppables Drill Team & Drum Line will be hosting the Annual Day Parade and Festival from Wednesday, August 1st through Saturday, August 4th. 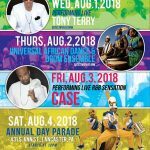 The festival is a celebration of life, music and culture and features stellar performances including Tony Terry on Wednesday and Case on Friday, empowerment seminars, and non-stop fun for the entire family. The festival will hold a fireworks display on Wednesday, August 1st. The Annual Day Parade will take place on Saturday, August 4th, starting at 12 noon. The parade begins at Edward Hand Middle School and ends at McCaskey High School.